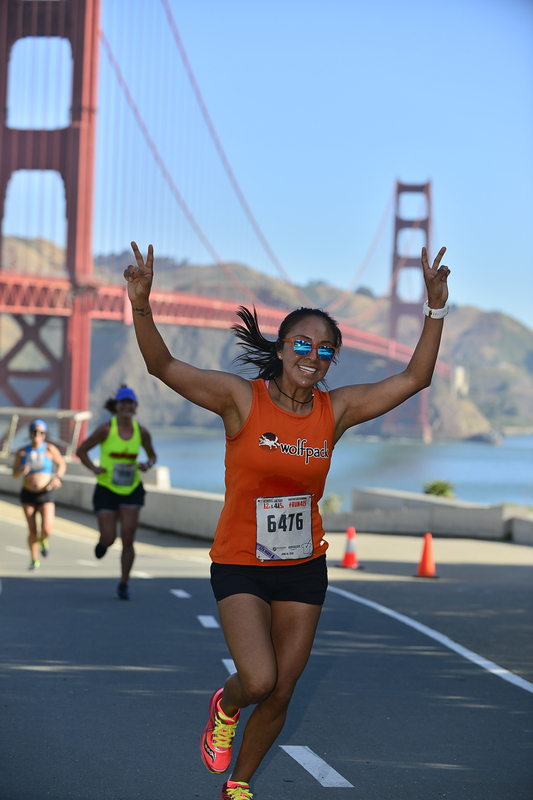 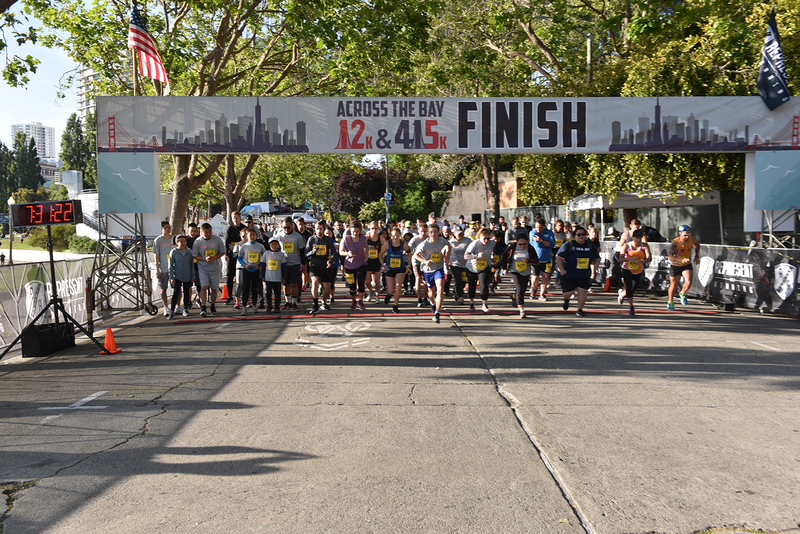 The 35th annual Across the Bay 12k and 415k was held on Sunday, June 10th, 2018 in San Francisco’s Aquatic Park. The race, benefitting Edgewood Center for Children and Families, saw tremendous support in the community. 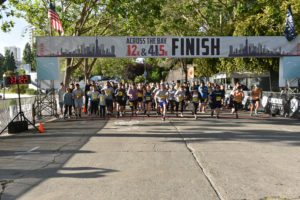 This run brought together such commitment and passion from dedicated runners, Edgewood staff, and even youth and families who laced up their running shoes and participated. 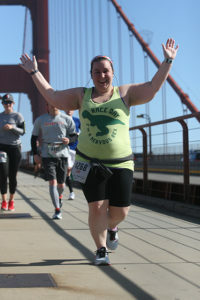 We would like to extend a big thank you to the runners, staffers, and volunteers that helped make this event possible. 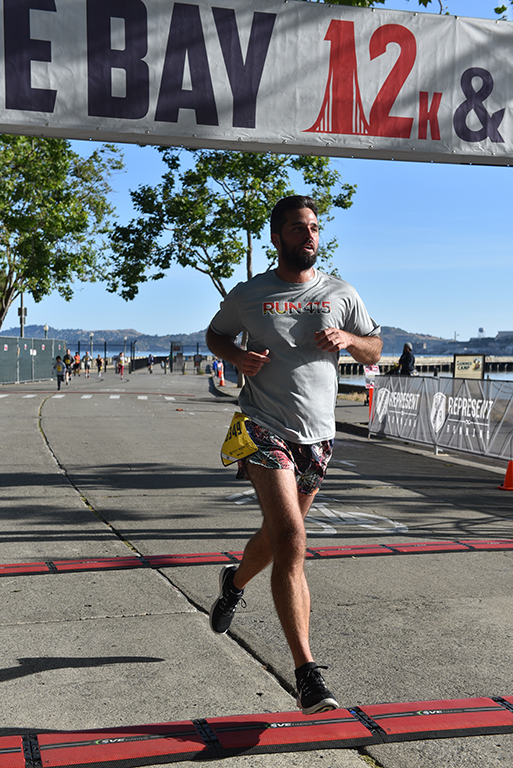 A special thanks to Represent Running for producing this event, as well as to all the Edgewood staff, and the Board of Directors who have worked so hard to make Across the Bay happen. For detailed results, check here.